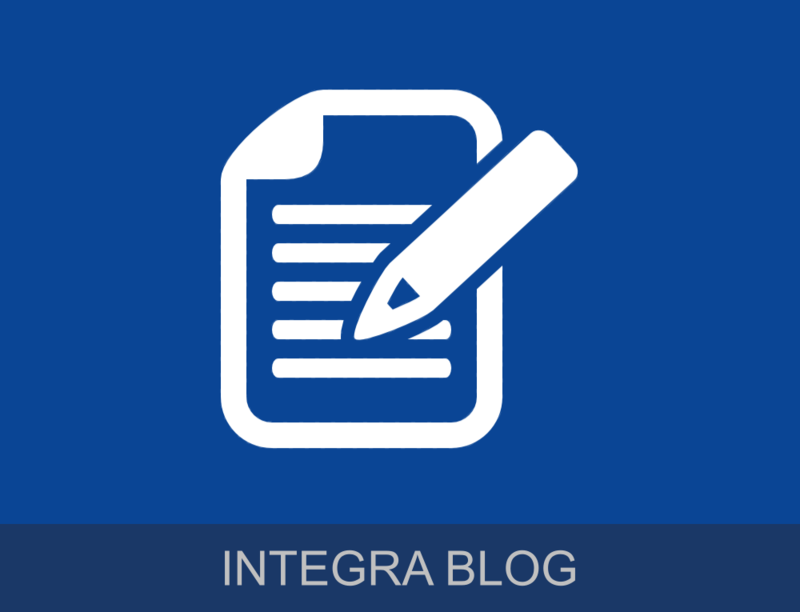 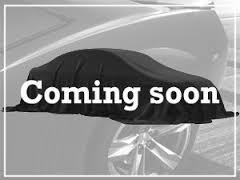 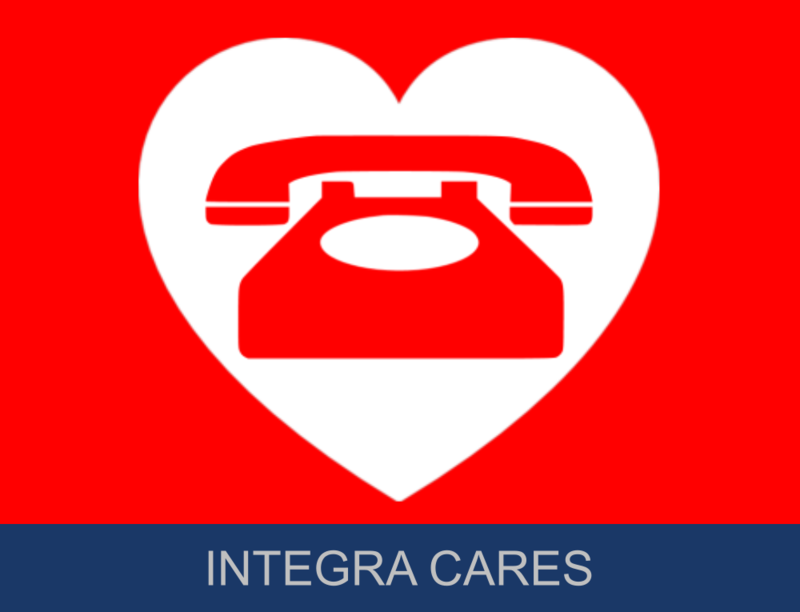 Integra Motor Group was founded in October 2001. 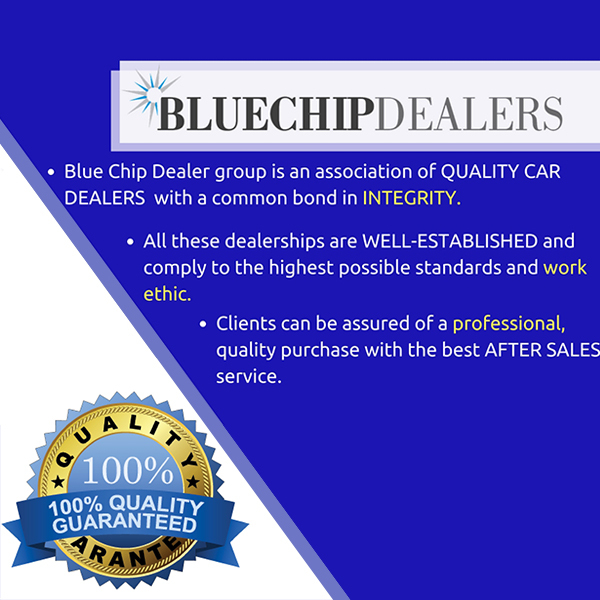 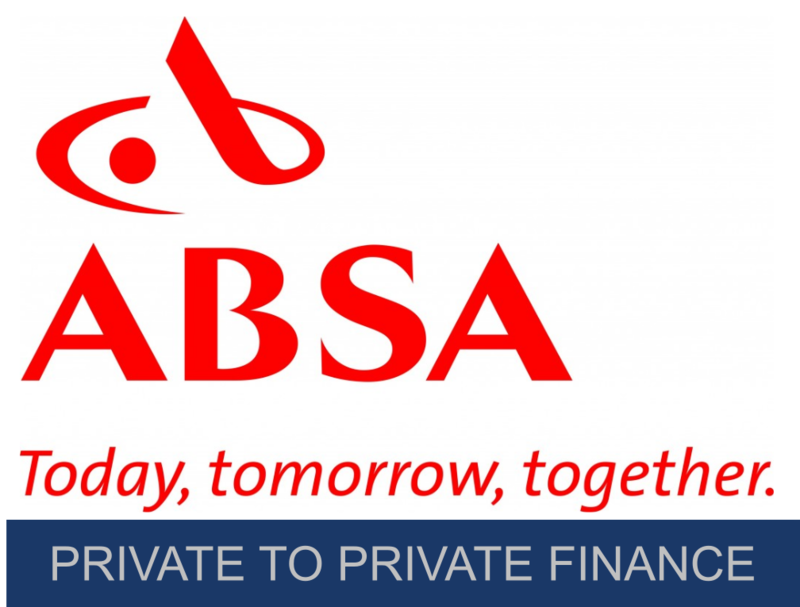 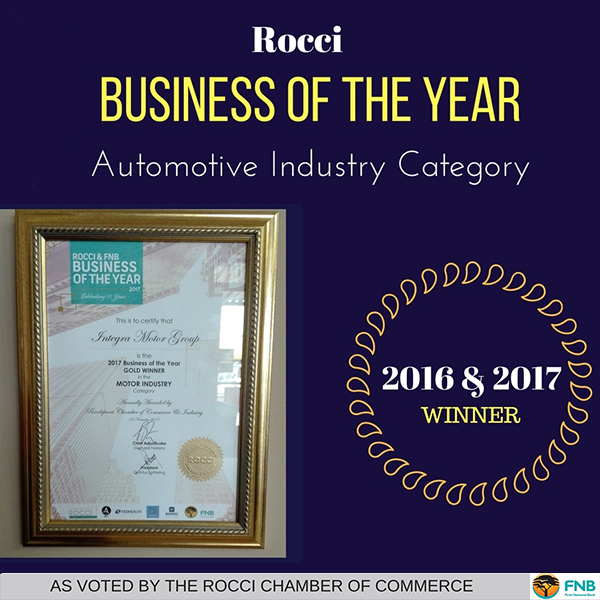 From humble beginnings as a small used car dealer this dealership, have over the years, expanded into a multi-franchise dealership with branches in Roodepoort, Vereeniging and Centurion. 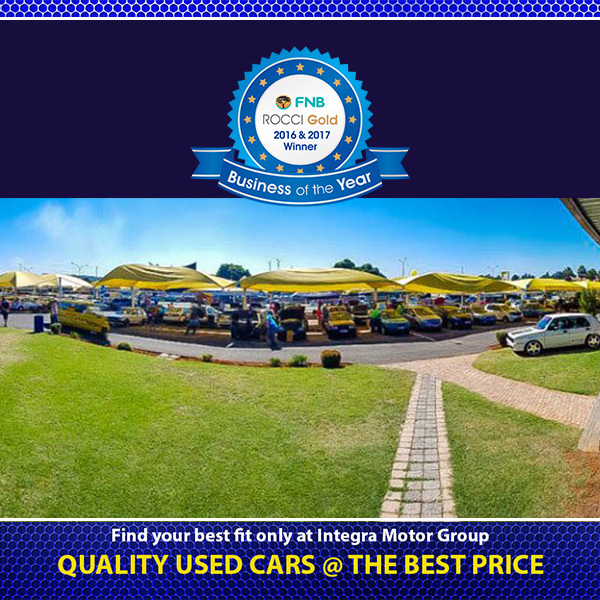 Integra Motor Group specialise in certified used cars, new cars, trucks, motor vehicle services and repairs.